See dealer for details. A visual inspection of your vehicle is required to assess its value. Deductions will be made for wear and tear, reconditioning, previous body damage, and excessive mileage. No cash value. Not all vehicles will qualify. Must present email at time of appraisal. May not be combined with any other offer. Residency restrictions apply. Offer expires 01/31/2016. Photos for illustration only. Residency restrictions apply. On select models. See dealer for details. With approved credit. Expires 1/31/2016. 1) APR with approved credit. $17.58 per $1,000 financed. 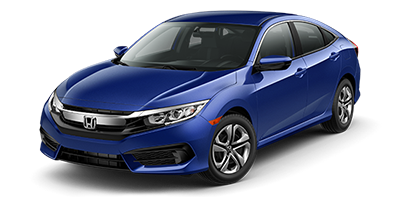 Units include model year 2016: Civic, CR-V, CR-Z, Fit, HR-V & Pilot. Model year 2015: Accord, CR-V, CR-Z, Crosstour, Fit, Odyssey & Pilot. Cannot be combined with any other public or private offer. 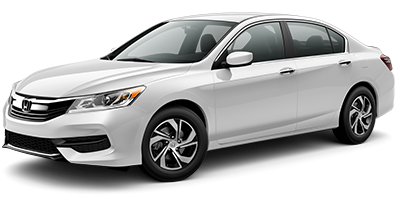 2) 39 month lease with approved credit through AHF. Plus tax, license, dealer fee, first payment, state fees, and dealer installed equipment. $0 security deposit. Excludes dealer administrative charge of $699, & startup costs. 12,000 miles/year, $0.15 per mile overage. This promotional email is intended for John Sokol. If you no longer wish to receive these messages, unsubscribe.